What set’s More Decor apart from other Interior Decorators? There are a number of awesome Interior Decorating professionals in the Pacific Northwest area, and we are proud to be among that group. We find that customer’s choose us because of a connection, and we actually choose each other. We share the same values, and mutual respect of each other. We partner together to achieve their desired goals, and customize our services to meet their individual needs and budget. There is no “one-size-fits-all” approach here! Is it expensive to hire a decorator? No matter if you need a $100 color consultation or a $30,000 kitchen remodel, More Decor works with you to develop a plan and budget that is right for you. We never push our clients into anything that they are not comfortable with, and even develop design plans that help the client implement their design over time as funds become available. And our awesome supplier contacts allow for wholesale pricing on furniture, decor, materials and finishes providing great savings on the design budget. 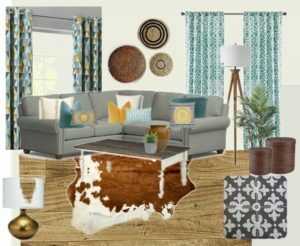 I watch design shows on TV, but can’t seem to pull a look together in my own home, can More Decor help me? Absolutely! If you find that you are a “do-it-your selfer” and just need a little direction, we can create a design plan that you can implement on your own. 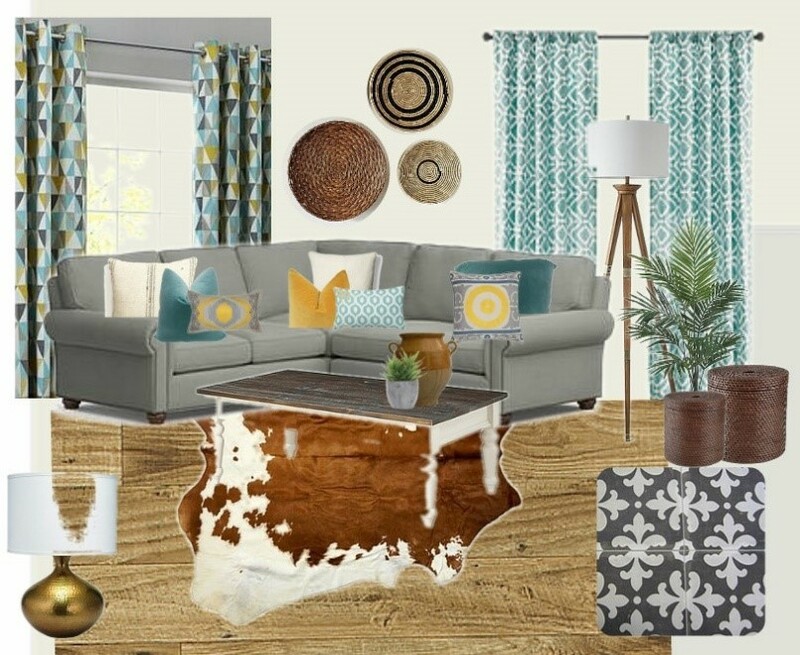 The design plan includes: A personalized Visual Inspiration Plan for each space, a floor plan, color palette, paint colors, furniture and decor style, storage and organization solutions, and places to shop. 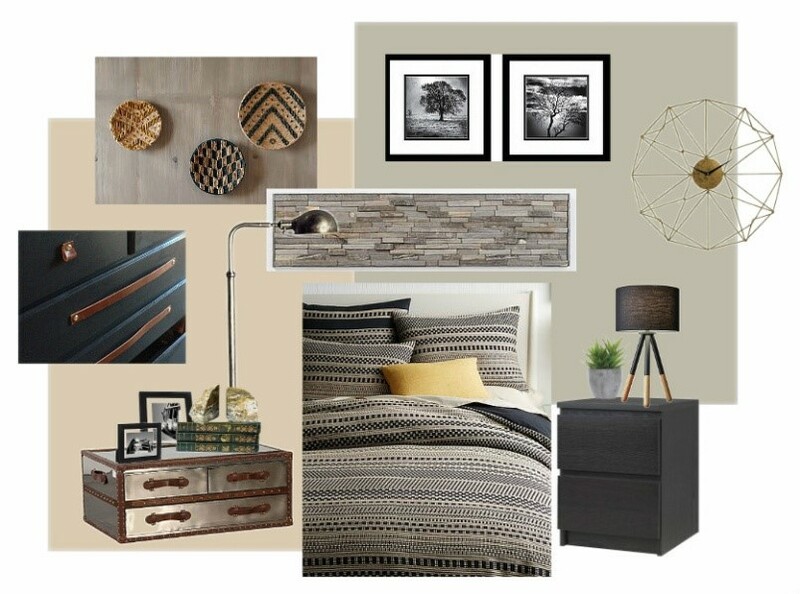 I have zero design skills or time, can More Decor just do it all? Of course! We’ve been trusted by many clients, some of which have even been out of town, to create their dream home. We create the design, develop and manage the budget, organize and manage the contractors, oversee the deliveries, and install the furnishings. Leaving a finished product for the client to come home to! You can even pick and choose certain parts of these services for More Decor to do for you. I’ve been thinking about remodeling or redecorating, and don’t know where to start. 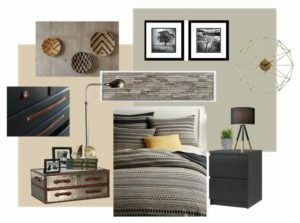 What is the process for working with More Decor? The first step is to talk by phone or e-mail about what’s on your mind, even if you know you need a change, but not quite sure what it is. Second, we’ll set up an appointment to have an exploratory meeting your home. This is complimentary so we can learn in more detail about what it is you would like to accomplish and to develop a plan of action and budget for moving forward. Third, we will create a detailed scope of work that outlines the services to be performed, once approved, we will get started!